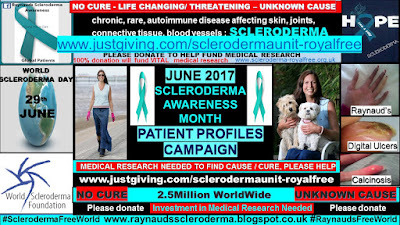 I was taken to the local hospital who immediately had me transferred to Nottingham City Hospital renal unit with Toxicosis. Prior to this day, I had been to my GP who said, I had a 24 hour bug even through my BP was high. 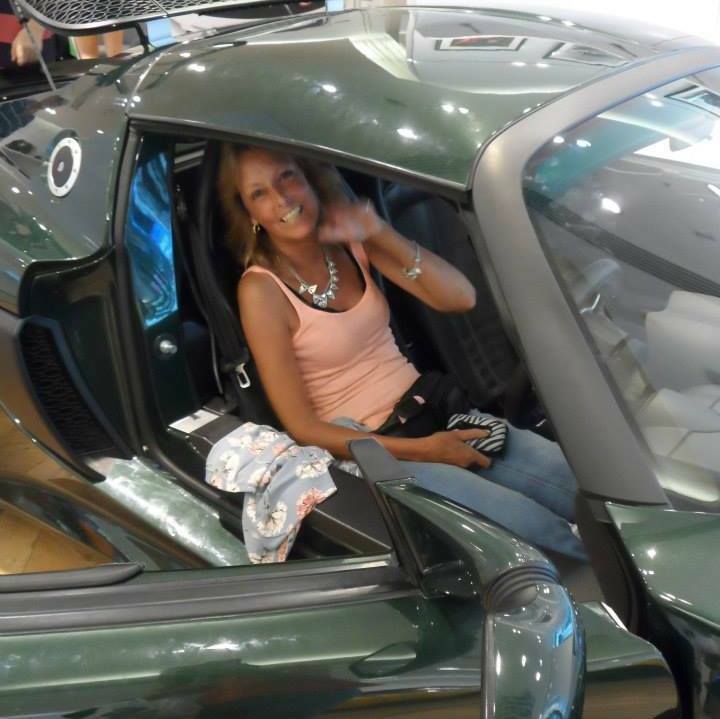 I am unsure as I wasn’t conscious at the time so it is difficult to say. 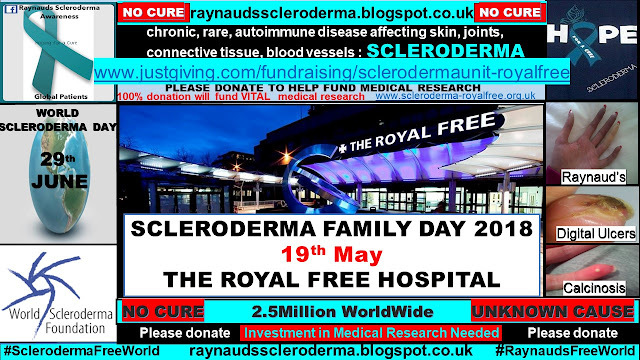 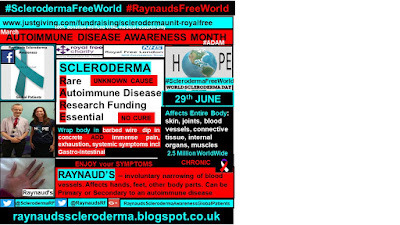 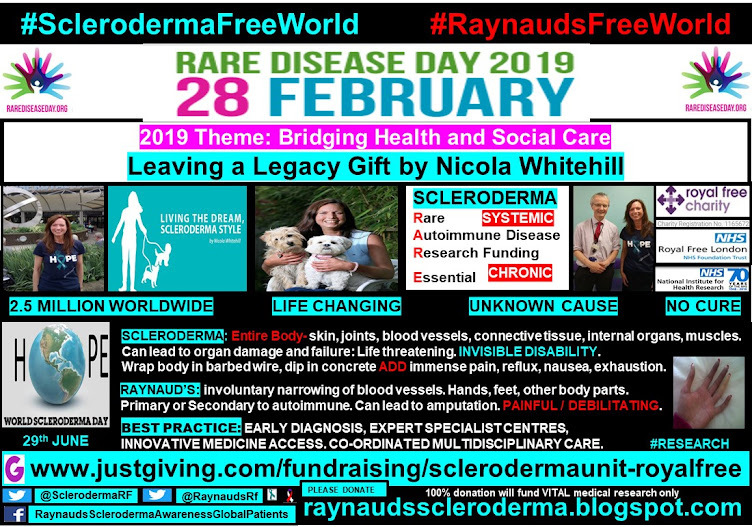 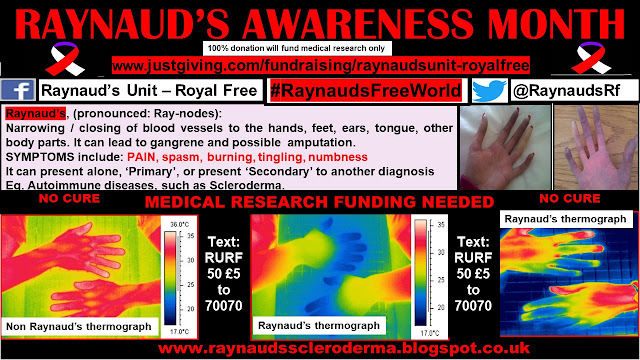 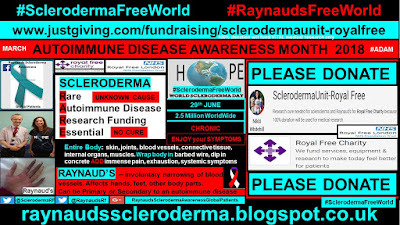 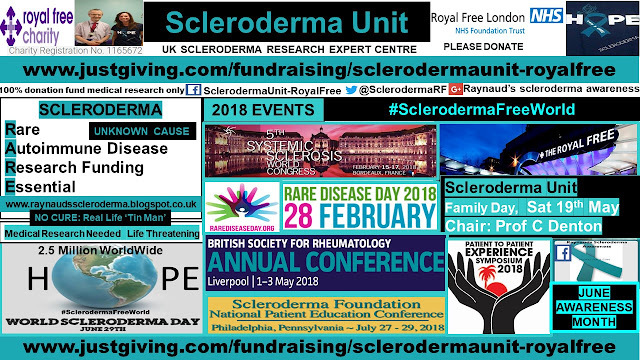 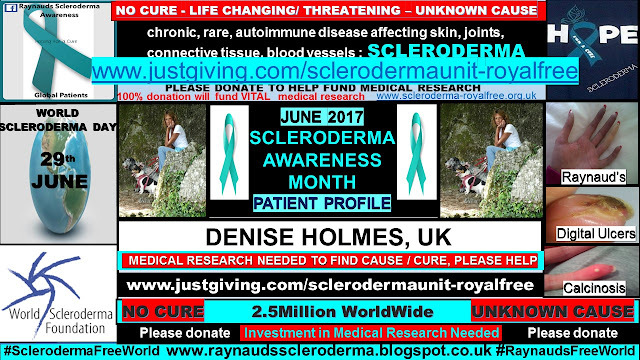 I was in Nottingham City hospital for 3 months and I remember Dr Lanyon (Rheumatology) coming to see me and explaining I had Systemic Scleroderma, but even when he told me, it didn’t register how serious this condition is. 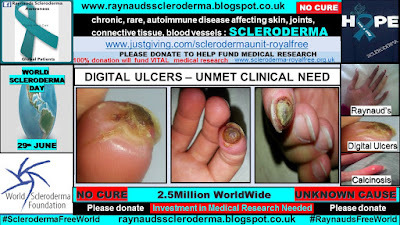 From then on it was a constant stream of medical students looking at me or having to guess what my condition was. 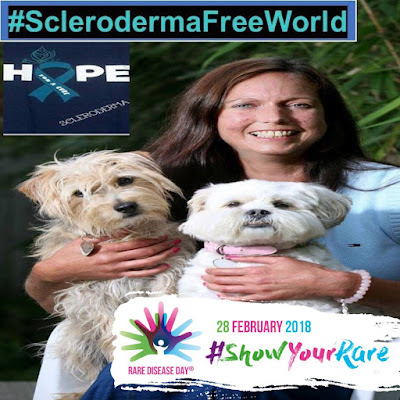 I understand it’s important that medical students need to be aware of this condition to help them find a cure, but it made me feel like a freak show. 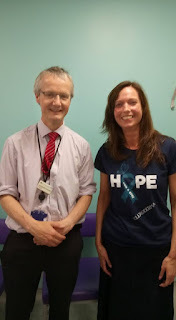 Blood tests, lung function, echocardiogram, podiatry and specialist dietitian CT and MRI scans, bone density tests. 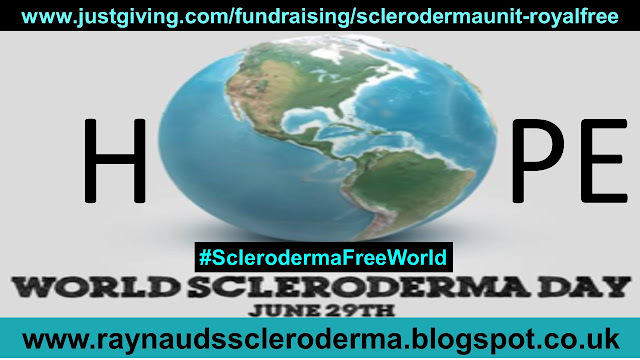 Unfortunately, most of the drugs used for scleroderma I have an allergy to, eg. 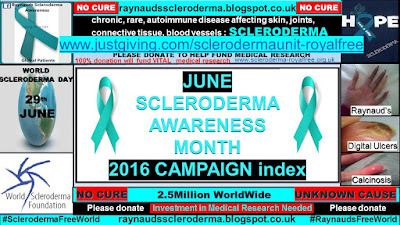 CellCept (Mycophenolate), Methotrexate and Iloprost etc. 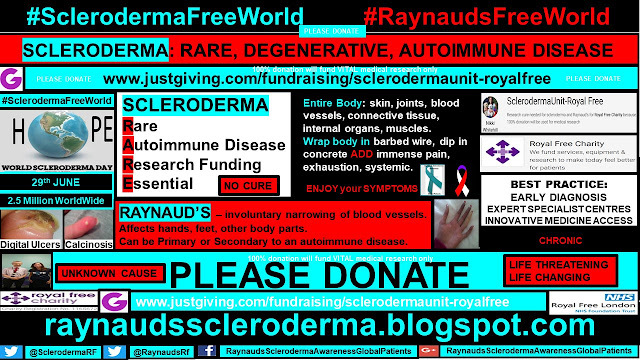 I am coping well with steroids and immuno-suppressants and the other 18 tablets I am taking. 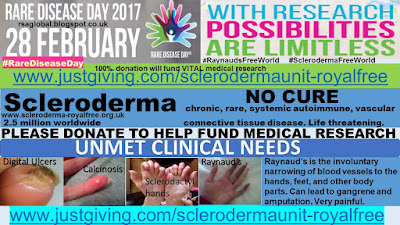 I cannot take over the counter medications or herbal remedies without running it pass the hospital, due to a kidney transplant. 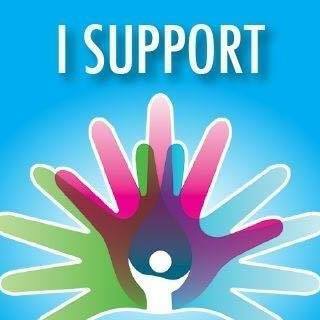 The movement in my hands due to them being bent and locking with my condition. 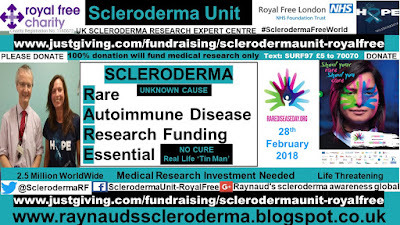 Unfortunately my GP has failed me quite a few times mostly with tablets that I should not have taken due to me having a transplant, so when they give me tablets or they give me anything else I run it past the two hospitals I attend, just to be on the safe side. 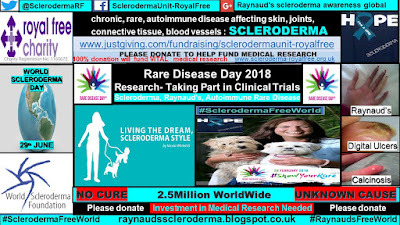 I did change my GP practice at one point but I couldn’t cope with the GP not knowing anything about my condition and looking everything up on google. 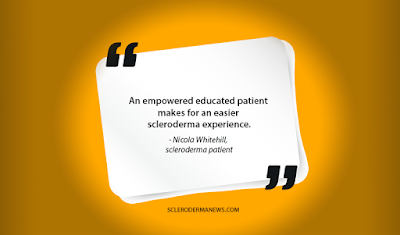 And so, I changed back to my first doctor’s because at least they had a little understanding. 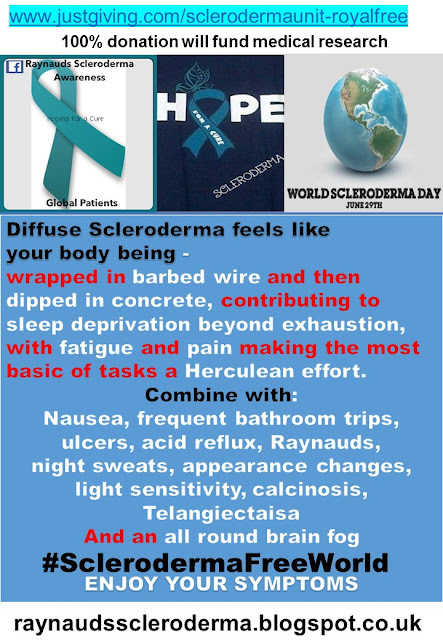 Huge thanks go to Denise for sharing her scleroderma reality and experience for scleroderma awareness month.